Juli Capella directs the architecture and design office, Capella Architecture. He founded the architectural magazines, De Diseño and Ardi , was director of the design division for the magazine Domus (between 1995 and 2000) and has written numerous books on design and architecture. Among his most important projects are the entertainment centres Zigzag (in the province of Murcia in 2000) and Heron City in Barcelona (in 2001). 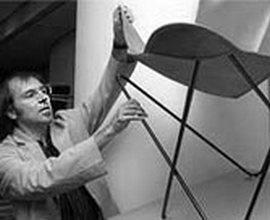 He chaired the FAD (Association for the Promotion of Decorative Arts in Barcelona ) until April 2005.